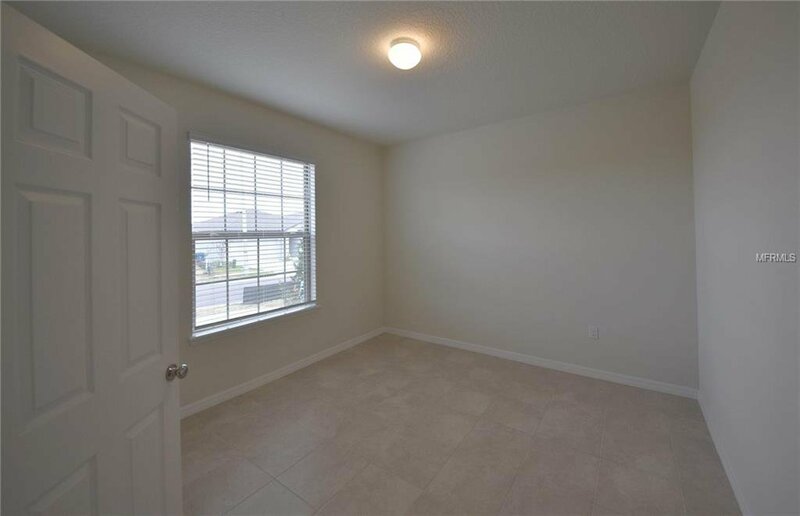 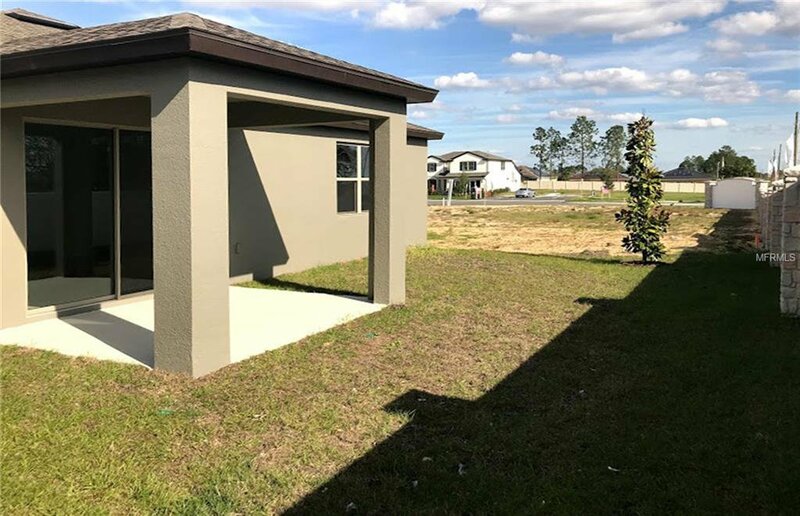 BRAND NEW HOME - MOVE IN READY! 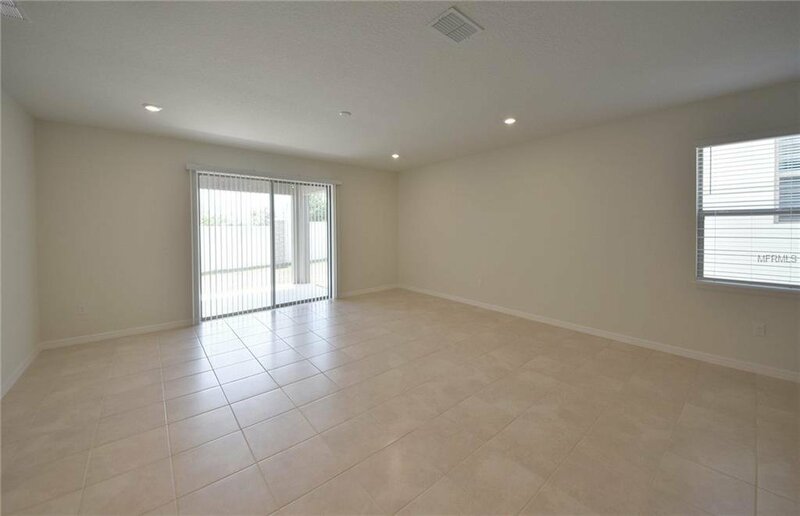 This spectacular single story floor plan home features 3 bedrooms PLUS a den, a spacious open concept kitchen, cafe, and great room for entertaining friends and family, and a covered lanai to enjoy grilling and the outdoors. 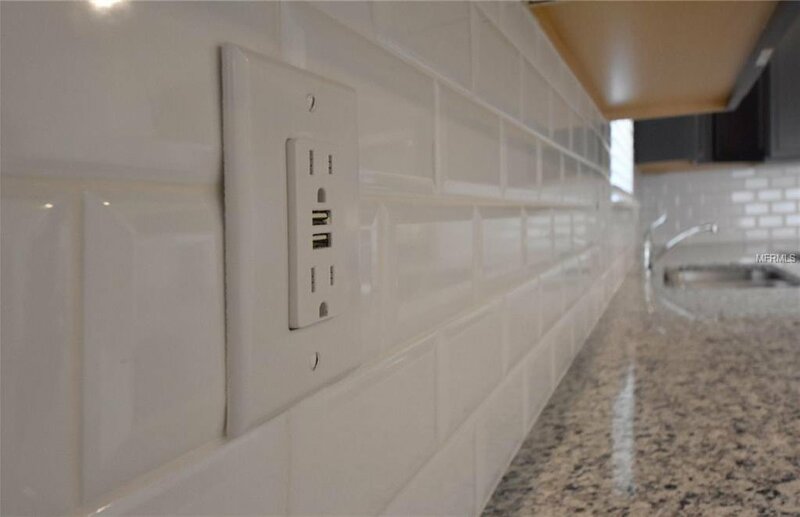 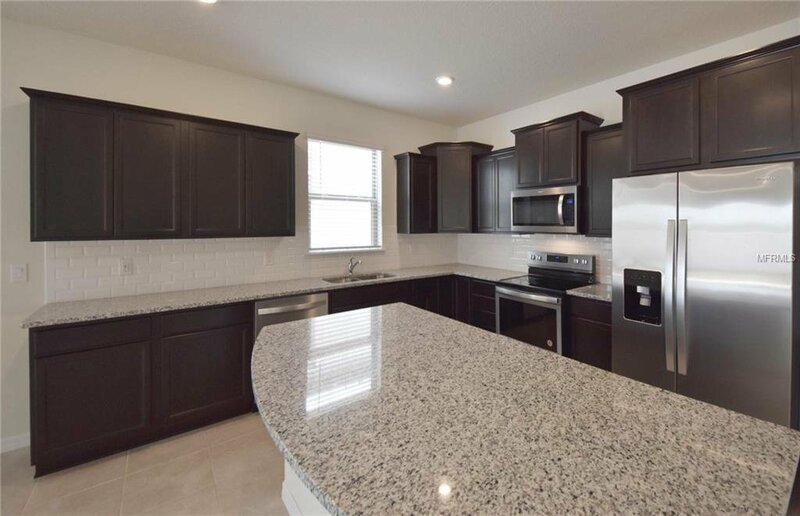 In the kitchen, you will find 36/42 inch staggered cabinets with tile backsplash and granite countertops throughout the entire home. 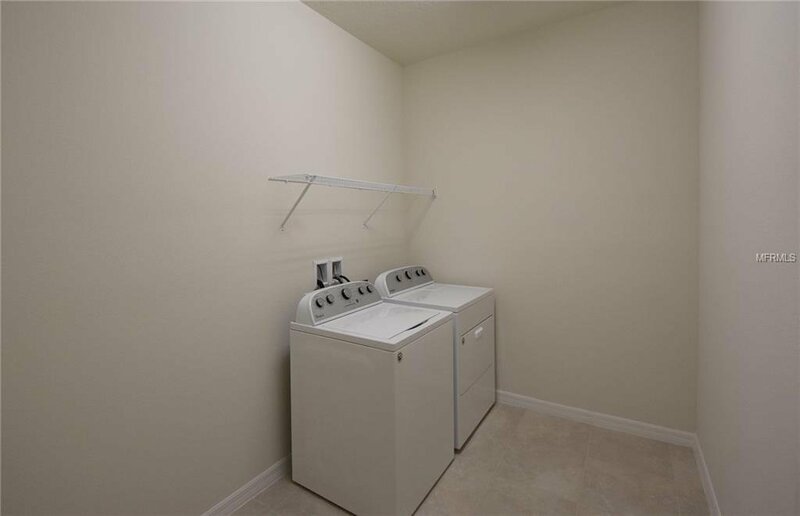 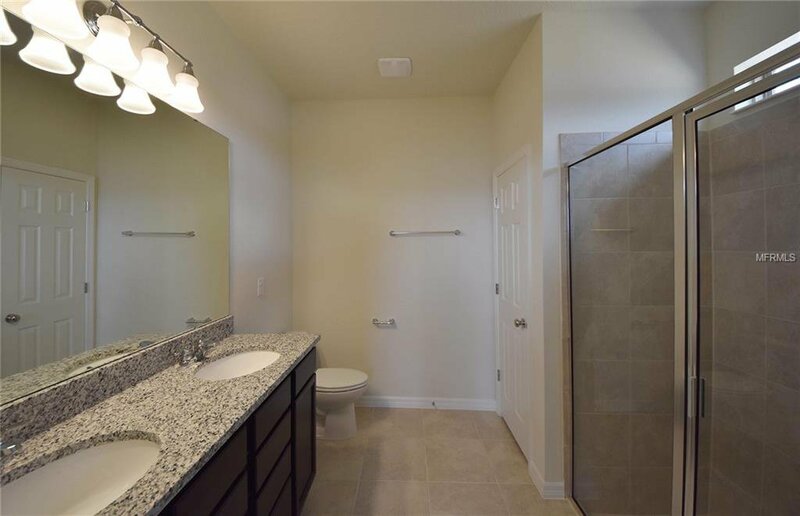 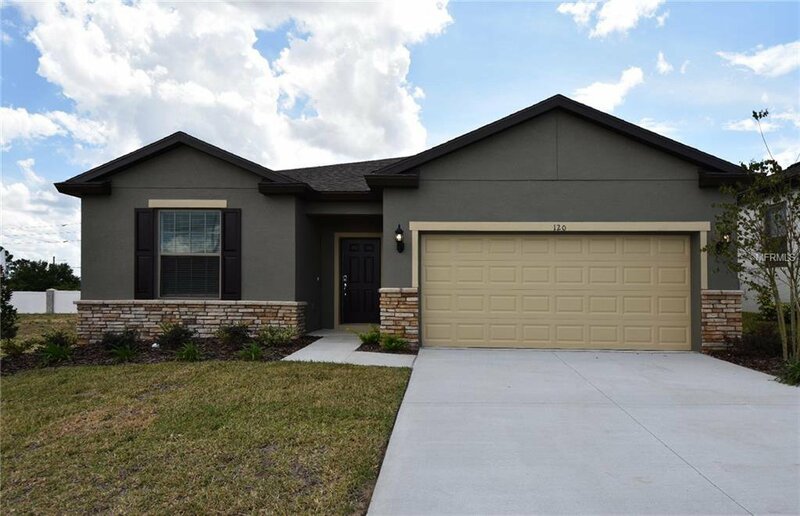 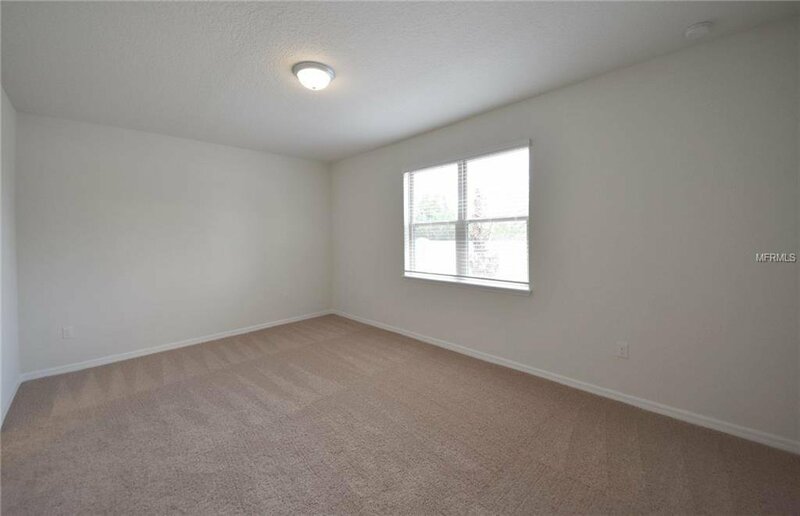 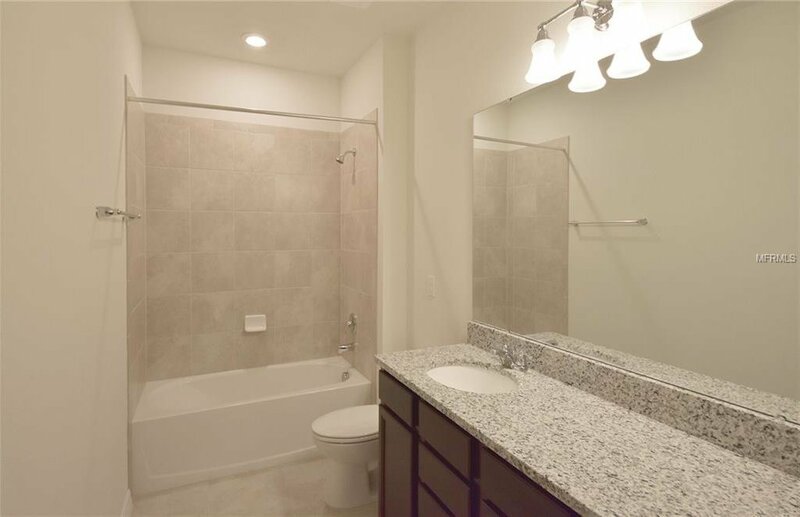 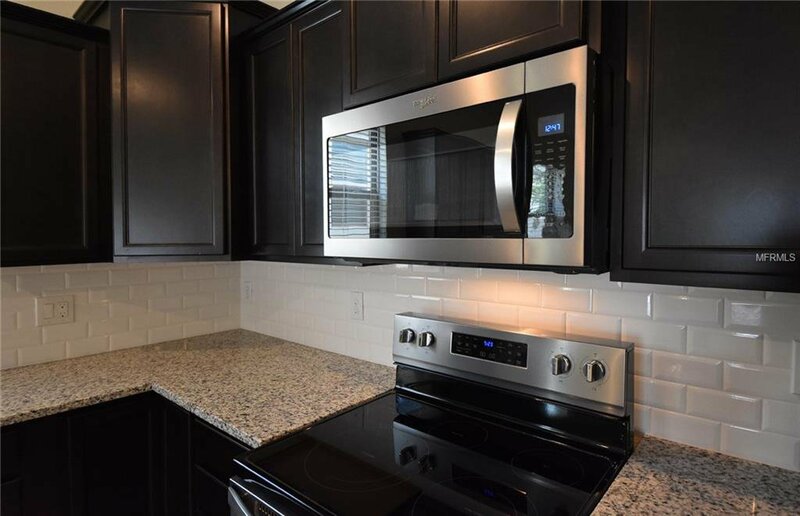 Complete with all stainless steel Whirlpool kitchen appliances including the refrigerator and Whirlpool washer and dryer, this home is ready for a quick closing and move in!